…Our Carpet Dyeing Will Have It Looking Fab! Does your carpet have some heavily faded spots making it look dull and drab? Maybe you’ve spilled something and you’ve got some embarrassing bleach spots? Before you rush out to buy new carpet, let us help restore life to your carpet with our carpet dyeing and color restoration techniques. We can have your carpet looking almost like new again. Carpet can fade over time from heavy sun exposure or even your dog’s favorite ‘accident’ spot. Or you might have spilled something causing your carpet to bleach. Whatever reason your carpet has faded, often times we can bring your carpet back to life with our professional color restoration services. Using our air brushing dyeing technique, we can restore the color of your carpet to its original color. 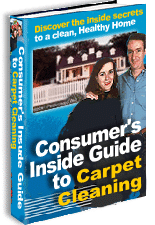 Plus, our color restoration process will have you walking on your carpet the very same day. With over 40 years experience cleaning carpets, we can look at your carpet and tell you almost immediately if our professional carpet dyeing services will help, or if it’s just time to buy new carpet. 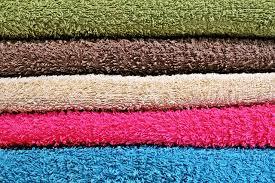 No matter the size, big or small, color restoration can be a much cheaper alternative to buying new carpet. So before you buy, dye.